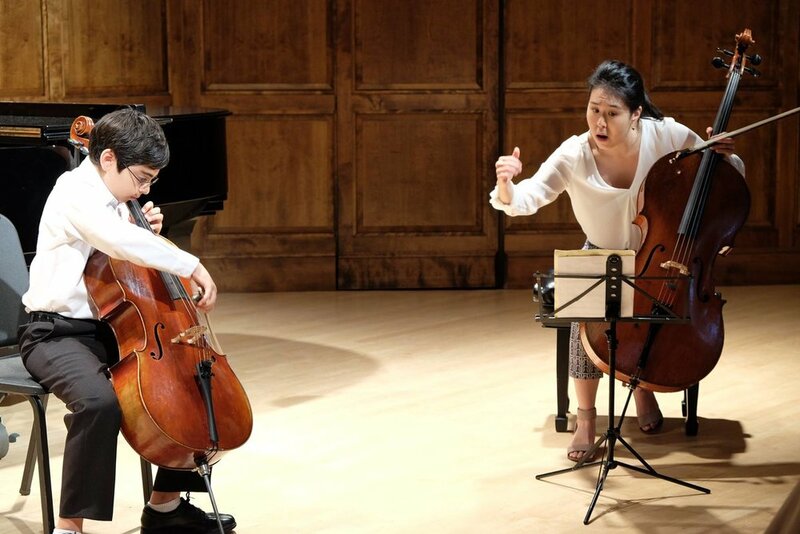 **This commission has been made possible by the Chamber Music America Classical Commissioning Program, with generous funding provided by The Andrew W. Mellon Foundation, and the Chamber Music America Endowment Fund. 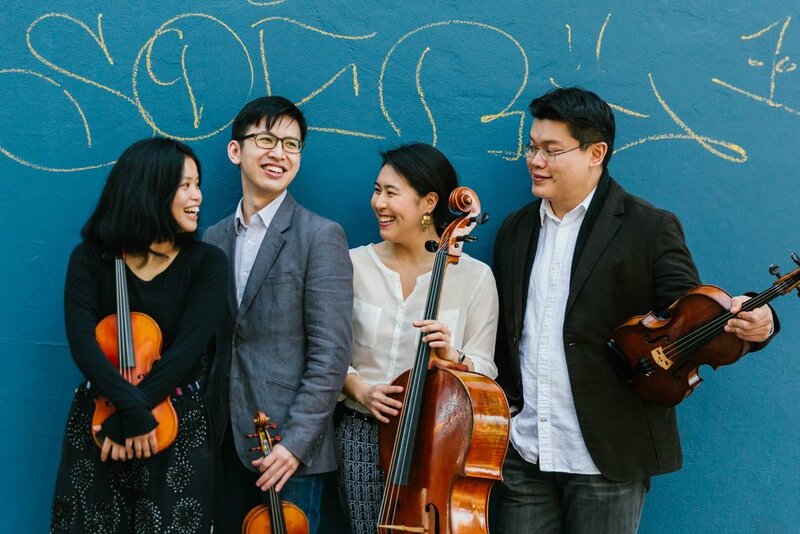 Formosa Quartet records their highly anticipated album, Song Recollections, which features Hungarian and Taiwanese folk-music-inspired works by Bartók and Lei Liang, alongside more elemental renditions of folk tunes that inspired them, by Dana Wilson and Wei-Chieh Lin. To learn more, please click event title. The Formosa Quartet is hosted by Aula Simfonia Jakarta in a string quartet and orchestral program residency with performances on Nov. 12, 14, 15, 16, 17 and 18. 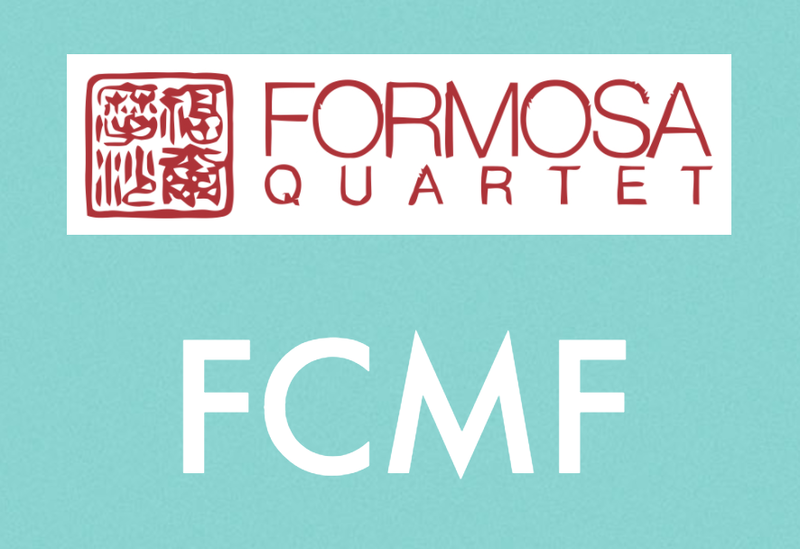 The Formosa Quartet is hosted by Eastern Michigan University for a week-long chamber music residency including a series of masterclasses, open rehearsals, and workshops on performance, community engagement, and career development. The week will culminate with two concerts, a performance with Dr. Mary Schneider and EMU Winds Symphony of Joel Puckett's Concerto for String Quartet and Wind Symphony, Short Stories, and a special all-Formosa concert presented by Eastern Michigan University's Honors College. Formosa Quartet joins Dr. Mary Schneider and the Eastern Michigan University Wind Symphony in a performance of Joel Puckett's Concerto for String Quartet and Wind Symphony, Short Stories. Formosa Quartet completes their week-long residency at Eastern Michigan University with a special performance at Honors College. After an enthralling performance of Ligeti's Quartet #1 String Metamorphoses Nocturnes last season, the Formosa Quartet returns to perform all folk-influenced music including Dana Wilson's Hungarian Folk Songs, Mark O'Connor's Appalachia Waltz, Dvorak's American Quartet, and Alberto Ginastera's Impressiones de la Puna with flutist Karen Kevra. Tickets can be purchased in advance here, or at the door starting at 10:00. A Meet-the-Artist Luncheon will follow the performance. RSVP's can also be made on the same page. 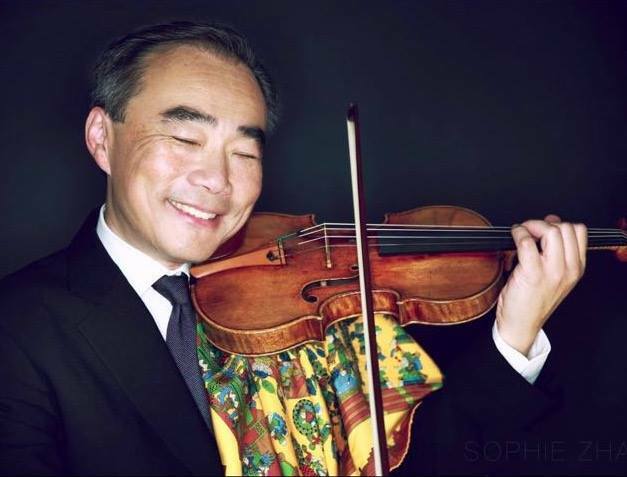 Formosa Quartet joins pianist Jessie Chang for a program of works by Turina and Zarebski. They will also perform Tchaikovsky's String Quartet in D Major. San Diego State University welcomes visiting artists Formosa Quartet for a one-week residency. The quartet will interact directly with SDSU's music students offering open rehearsals, masterclasses, chamber music reading sessions and seminars. 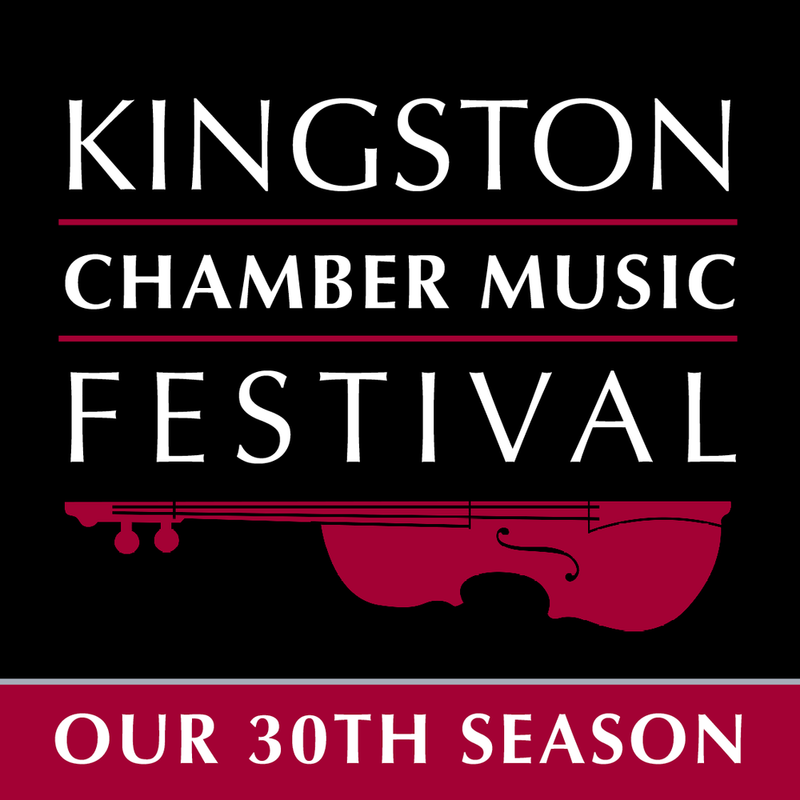 Further info about concert dates and programs can be found HERE. URI Fine Arts Center Concert Hall at 105 Upper College Rd, University of Rhode Island, Kingston, RI. 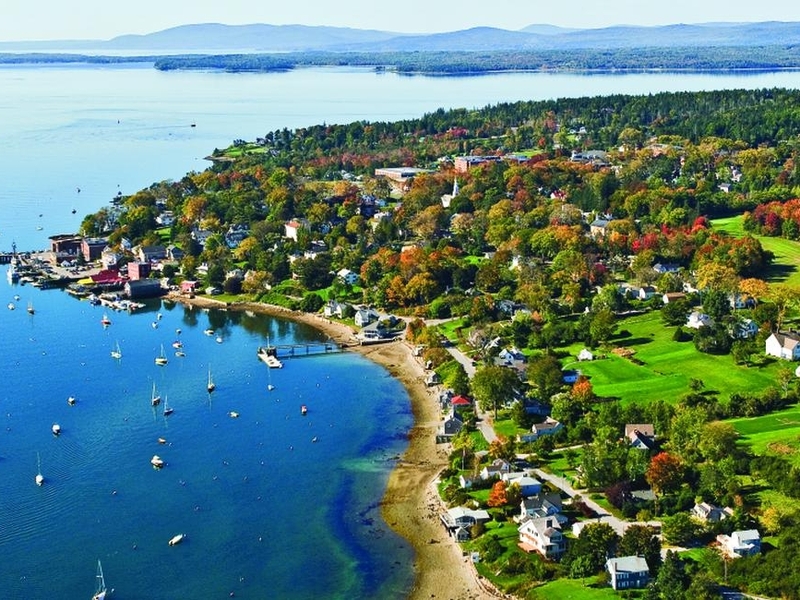 Admission is free for URI students, and those ages 18 and under. Regular tickets are $30, and will shortly be available for sale through their website. Tickets will be sold in the URI Fine Arts Center Concert Hall lobby, starting at one hour before the concert. Formosa Quartet and Peter Wiley, cellist of the Guarneri Quartet and Beaux-Arts Trio, come together for a performance of one of Schubert's masterpieces. Schubert String Quintet in C Major, D. 956. 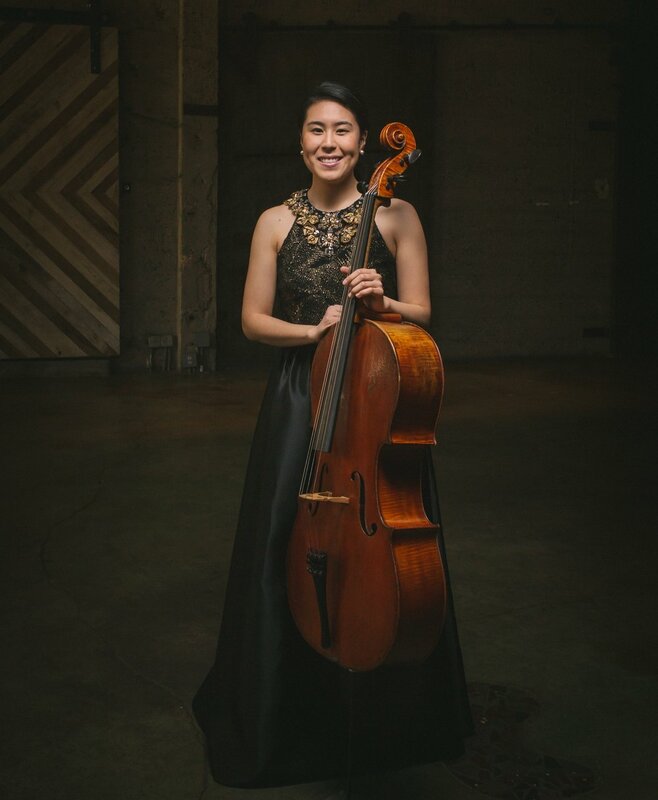 Join pianist Misha Namirovsky, violinist Tessa Lark, and cellist Deborah Pae for a special concert sponsored by the Tarisio Trust. They will play trios from Brahms and Frank Bridge from their upcoming debut album Tribute to Frank Bridge:Masterpieces Among Peers. Winners of the 2016 Tarisio Trust's Young Artist Grant, Trio Modetre records their highly anticipated debut recording Tribute to Frank Bridge: Masterpieces Among Peers with TYXart Label. This recording will celebrate the 75th anniversary of Bridge’s death and breathes life back into his overlooked but striking second piano trio. Join harpists Emmanuel Ceysson, Lavinia Meijer, Brandee Younger and the Formosa Quartet for an exciting program by André Caplet, Philip Glass, Gian Carlo Menotti, and Claude Debussy! This concert is sponsored by the Lyon & Healy's Summer Series. The Formosa Quartet returns for its 5th season at NYO Canada as Faculty Chamber Ensemble-in-Residence training and working closely with Canada's best young classical musicians. For more information, please click here. Formosa Quartet and cellist David Hetherington come together for a performance of one of Schubert's masterpieces. After an exciting collaboration last summer, the Formosa Quartet and violinist Cho-Liang join forces again and with the Gryphon Piano Trio for a special concert at NYO Canada! 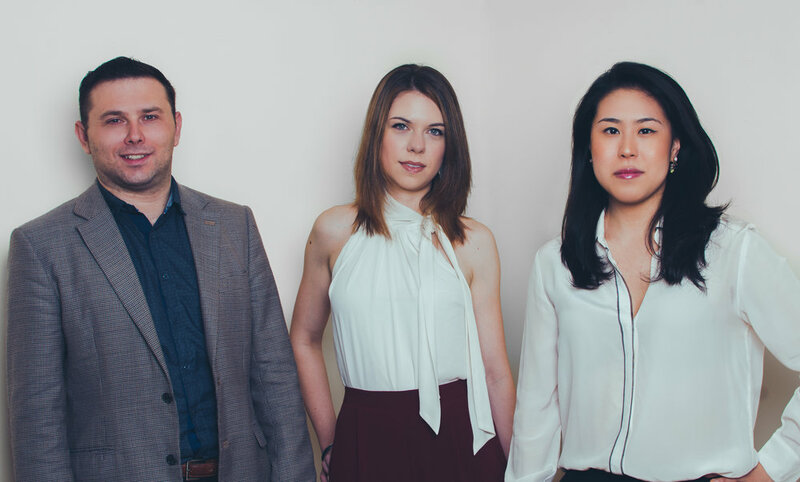 The Formosa Quartet, winners of the First Prize and Amadeus Prize of the London International String Quartet Competition, perform on the Sunday Morning Coffee Concert series at Wigmore Hall with one of Britain's most outstanding cellists! 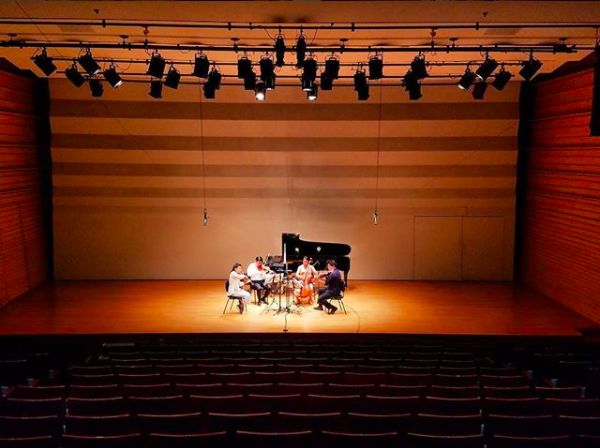 The Formosa Quartet returns to the campus of National Dong Hwa University in Hualien, Taiwan for the sixth edition of the Formosa Chamber Music Festival. 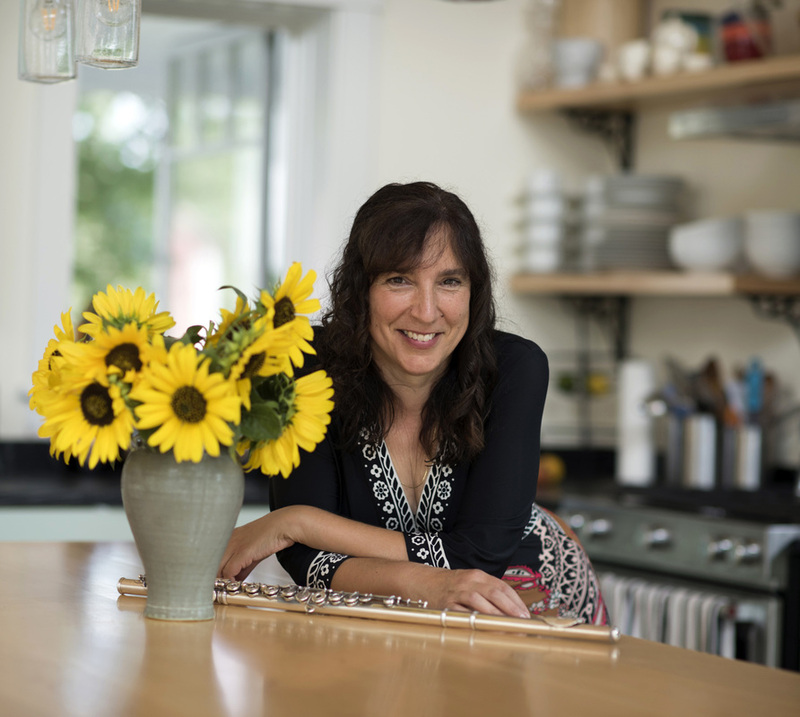 FCMF 2018 will include 2 weeks of teaching, chamber music coaching, and performing. FCMF 2018 Application Info will be available in January 2018. 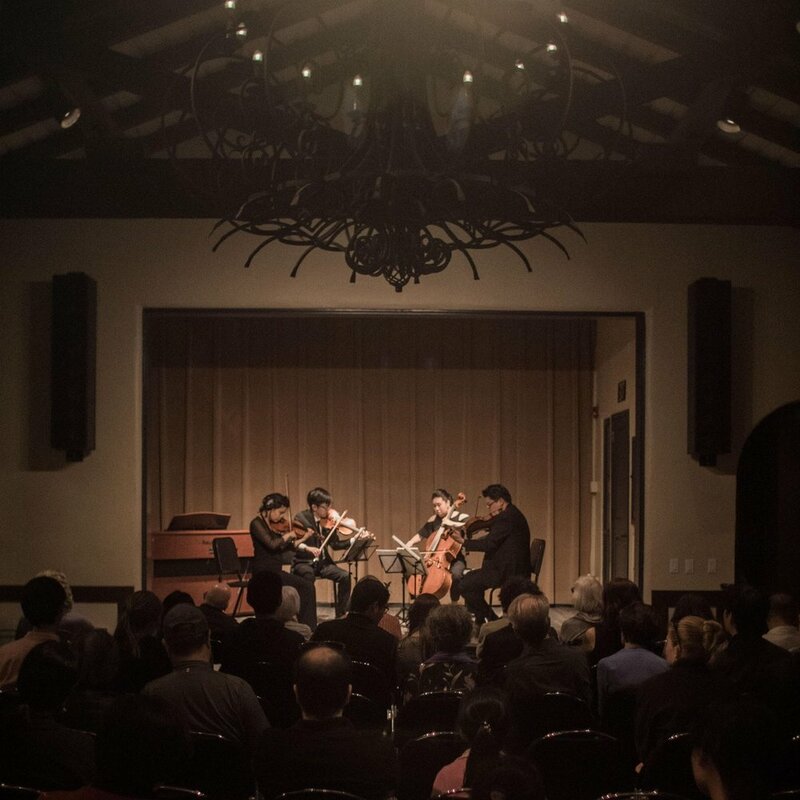 Formosa Quartet returns to Kneisel Hall to close out their summer's post season concerts! More information about program will be announced shortly.